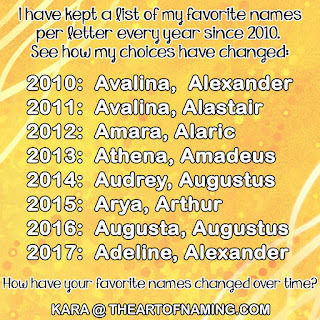 Do you have something you need a name for? I can help! Whether it's for a pet, a stuffed animal, a car, a boat, a small business, a video game avatar, a character in a book you are writing, or just about anything else, tell me what you are looking for and I will start searching for ideas for you! There are small fees associated with each potentially named thing. As always, all payments and donations go toward my time and effort in assisting you, and also so I can continue paying for website maintenance costs and potential marketing. However, the best marketing is word of mouth! If you have a friend who needs help coming up with names, send them my way. I would appreciate it! Baby Naming Services are available here. If you cannot access or view the submission form, go here.